This program is a blood draw training program that teaches the most advanced method of vein access- the 21cVA technique - and point-of-care finger stick and infant heel stick testing. All training materials and text book is included in cost of program. 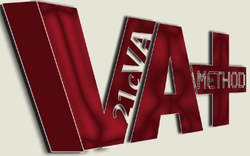 Upon successful completion, you will receive a cVAT Certification; 21cVA Certificate. - Up to 12-month support. 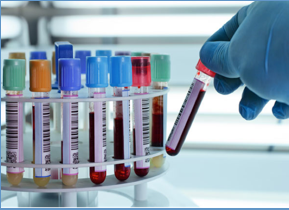 This program is an all inclusive training Phlebotomy and IV Program and teaches the most advanced method of Phlebotomy and IV vein access - the 21cVA technique, and the 21POC Finger Stick and Infant Heel Stick Point-of-Care blood collection techniques. This program allows for time and/or financial convenience. The sessions are taught in sequence and can be completed in as short as the 4 days originally taught, or can be scheduled out for over 3 months. YOU determine when to schedule and pay according to your time constraints and/or financial constraints. The medical office visit over the phone, with an MD or an NP. Vein Access Technologies offers unique, accelerated vein access training programs focusing strictly on the skill of vein access. The video above will explain how you can get the 21cVA training information needed and what you will learn in your hands-on training program. Our training programs are profession/discipline specific: Nursing vs. Radiology vs. Laboratory Medicine. We also offer Continuing Education credits and would be happy to assist you with our programs. Content and images on this site may not be reproduced without written authorization from VAT.